Brandon diners are finally on board with the Taco Bus with today’s opening of the local chain’s latest eatery. 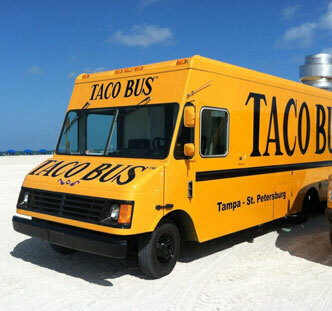 The Falkenburg Road location, on the wide lot of a former cement mixing depot, joins Taco Bus’ fleet of food trucks, as well as sit-down sites in Tampa, St. Petersburg and Plant City. 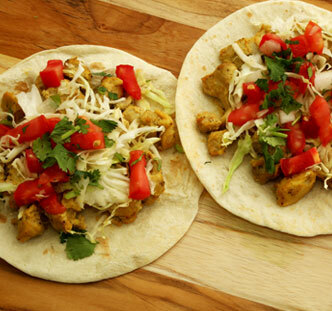 Brandon diners are finally on board with the Taco Bus with today’s opening of the local chain’s latest eatery. 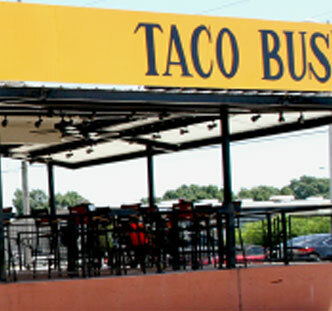 The Falkenburg Road location, on the wide lot of a former cement mixing depot, joins Taco Bus’ fleet of food trucks, as well as sit-down sites in Tampa, St. Petersburg and Plant City. The Mexican restaurant has about 50 seats inside and another 30 on a shaded outside patio. 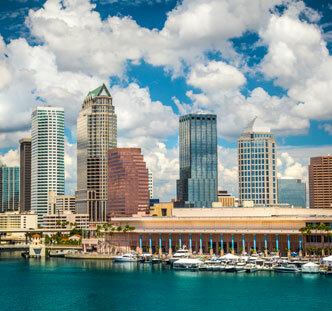 Tampa has long had a soft spot in its dining heart for Taco Bus, ever since owner Rene Valenzuela first converted a school bus years ago into a kitchen and parked it on Hillsborough Avenue in Seminole Heights – drawing late-night crowds, daytime lunchers and even Food Network for a TV special. The new restaurant, at 301 S. Falkenburg Road, just north of Adamo Drive, will be open from 8 a.m. to 9 p.m. Sunday through Wednesday and 24 hours Thursday through Saturday.